Over the past decade I’ve spent endless hours trundling through airport security in dozens of the world’s airports, and apart from when I fly EI-AI, I’m unconvinced that it makes a security difference at all. As Edward de Bono once told me, “There’s no point in being brilliant at the wrong thing”. And that’s where the system fails. Unlike EI-AI every airport focuses on the wrong thing. It looks for weapons/explosives not for terrorists. It looks at the airport not at the airplane. And it focuses on routine consistency/process not the unpredictable. 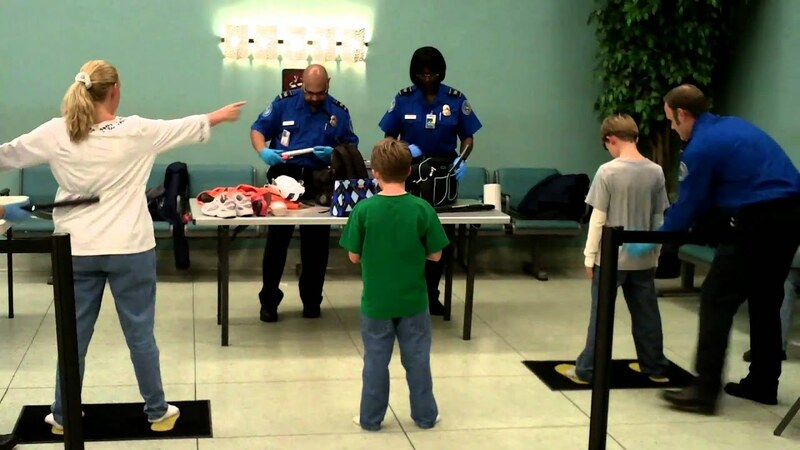 US Homeland Security recently ran 70 tests in different airports trying to get bombs and weapons through security. Only 3 were detected. In the last 4 years 30,000 people have reported items being stolen from their checked luggage in the US. Pretty easy then to add something in the hold, as well as take it away. Vetting of airport staff is far from foolproof. The insider job is not given the priority the passenger list is. We need to take some of the pain out of air travel, and simultaneously raise our security defenses… better passenger profiling, thus reducing security checkers workload, more varied unpredictable spot-checks…sniffer dogs, better airport staff vetting and enhanced luggage/hold security surveillance. We must be brilliant at the Right Thing.